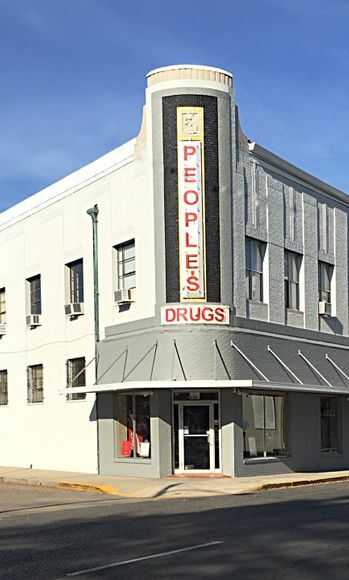 Welcome To Peoples Drug Store, Inc.
"Always a fast and easy trip when I need to pick something up." "Great customer service. Caring and friendly."